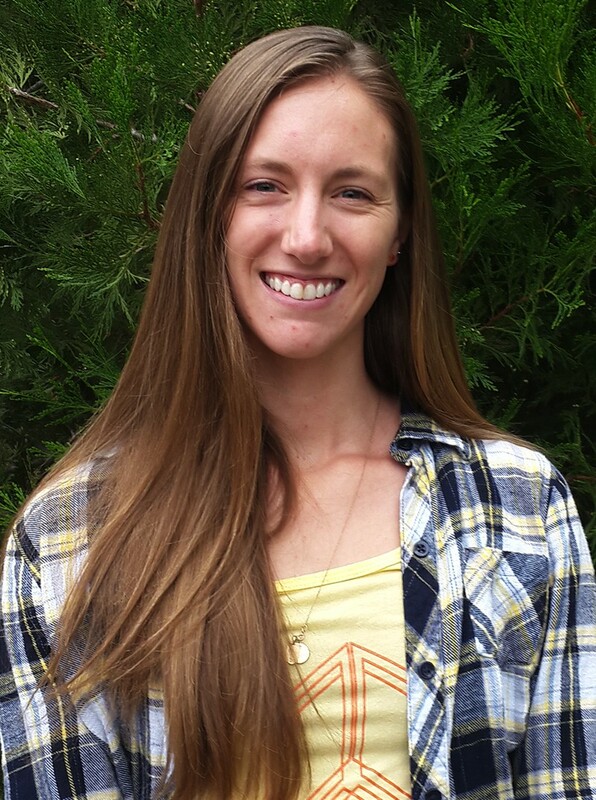 Jenn is a Colorado native who is passionate about all things outdoors and all things science. She returned to Colorado after studying freshwater resources, and climbing in her spare time, in New Zealand. Before fully returning home she made two side trips to Nicaragua and Mexico to further her studies concerning freshwater in developing nations. When she’s not teaching she can be found adventuring up high, climbing in the mountains, skiing the backcountry, or training for endurance races. She is excited to start her next chapter of life in Idyllwild, California.